Turn up for your dreams. 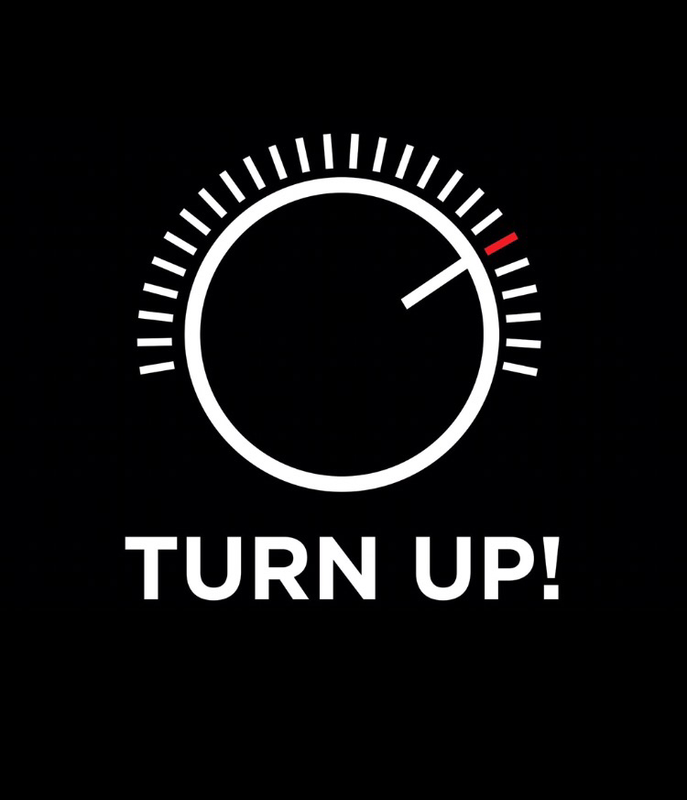 I’m sure the phrase “Turn Up” has become one of the most used phrases of our generation, but today let’s give new meaning to the popular saying. It’s time to get excited about the things you want to accomplish in life. Your dreams deserve the enthusiasm that you truly have for them. Express your passion for achieving your dreams through your efforts. If you’ve ever had a feeling like you could do more, go harder, reach higher, or strive further, it’s time to turn it up a notch. Your future self will thank you for this. Today, at this very moment, and every day after…. TURN UP FOR YOUR DREAMS!!! !